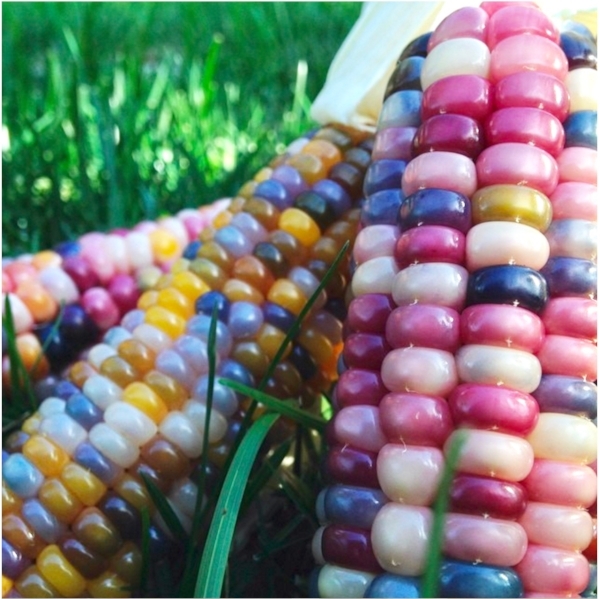 Jewel-toned corn, tie-dyed tomatoes, purple broccoli? Expand your horizons with heirloom varieties. These 10 edibles are just a small sample of the many heirloom varieties that offer colors and flavors beyond those of the standard vegetable or fruit. By including heirlooms in your garden, you’ll also be preserving our culinary and agricultural heritage and continuing a history of seed-saving. May each visit outside be an adventure as you watch these edible treasures grow.